There is a reason companies invest 28% of their entire marketing budget to content marketing–it is THAT important. Every word on your website, blog posts, campaign messaging and marketing materials matters. 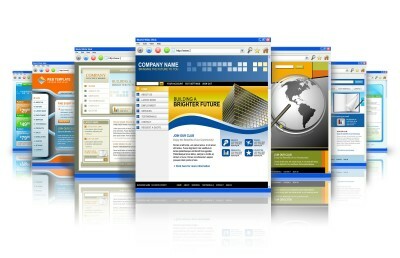 Most companies leave web content as the last item on the to-do list when building their website. Granted, the content is hard work and less interesting than choosing logos and colors, but it is the most critical component of your work. 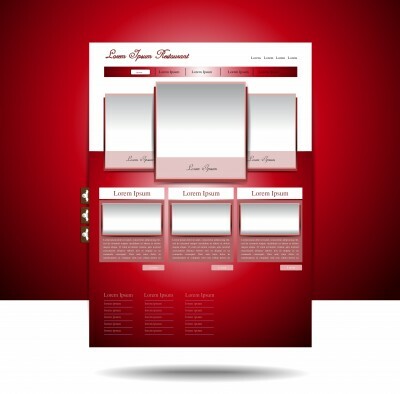 Customer conversion doesn’t happen because of a great color scheme, it happens because they like what you have to say. Posting blog content is as much of a marketing tool as advertising. In fact, it should be an important part of your marketing campaign and budget. 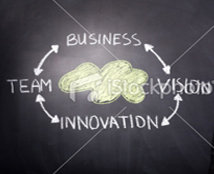 Most companies don't know where to start and lack the time and resources to do it effectively. Blogging and blogging effectively are two different things. Our blogging services include developing blog topics that are relevant and attention-grabbing, developing an editorial calendar, writing regular posts at the frequency that is right for you and follow-up analytics that demonstrate your Return On Investment (ROI). Case studies provide potential customers Proof of Performance in your ability to solve specific business problems. Let AnietraHamper.com translate your business successes into powerful Case Studies designed to convince potential customers that you have results behind your rhetoric. 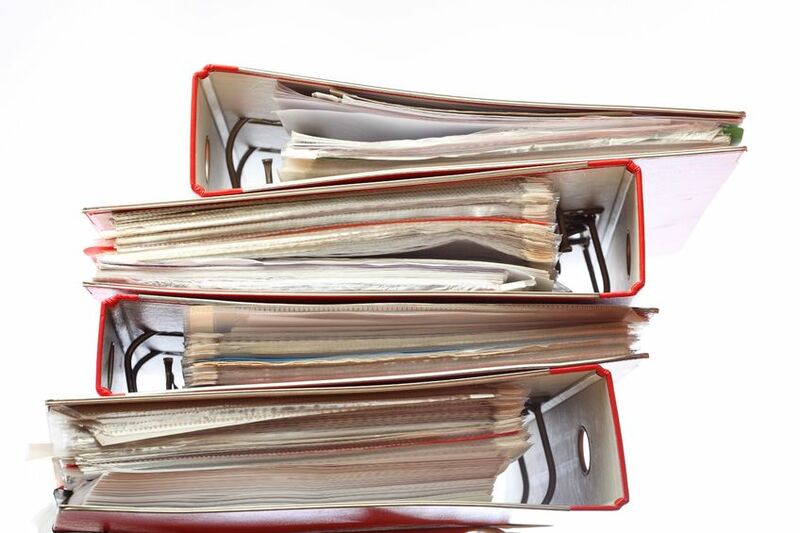 Whitepapers have become powerful business to business marketing tools because they offer solid information on a company's products and services without the sales pitch. 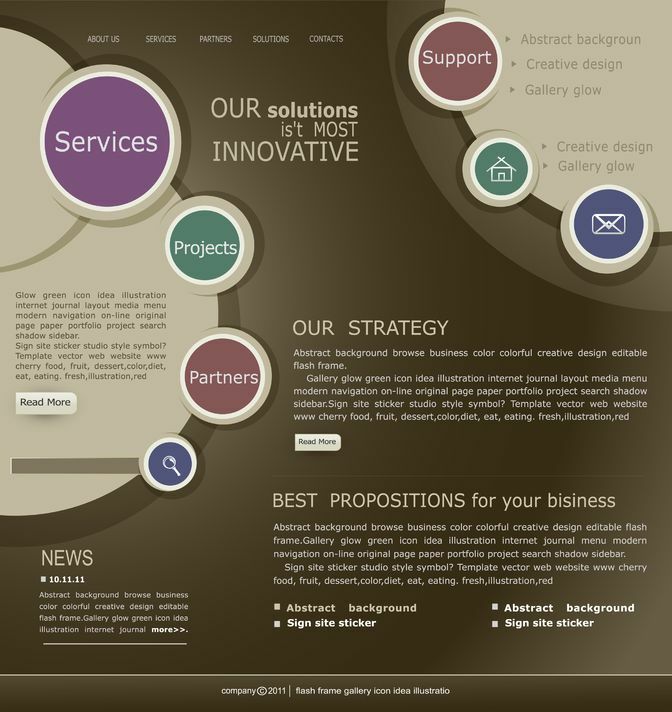 AnietraHamper.com whitepapers build the most solid, persuasive case for your company by providing valuable content that solves business problems. Let AnietraHamper.com help you build qualified business prospects through information and influence, not a cheesy sales pitch. Companies know content is king. But, we know the kind of content that makes a difference. Let AnietraHamper.com ghost-write original content articles designed to generate social media sharing and search engine traction. 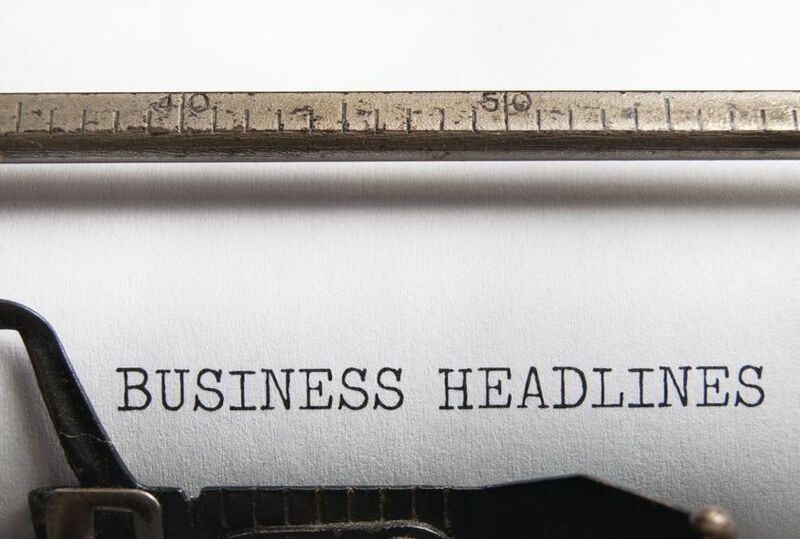 Whether you have topics in mind that just need written, or need CONSULTING SERVICES to help strategize article topics relevant to your product or service, AnietraHamper.com has you covered. 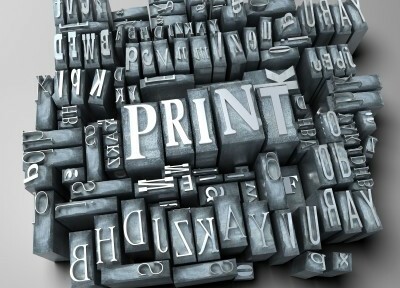 How well are your print marketing materials working for you? Is your content relevant and actually building your brand and your bottom line or just spitting out general information about your company? 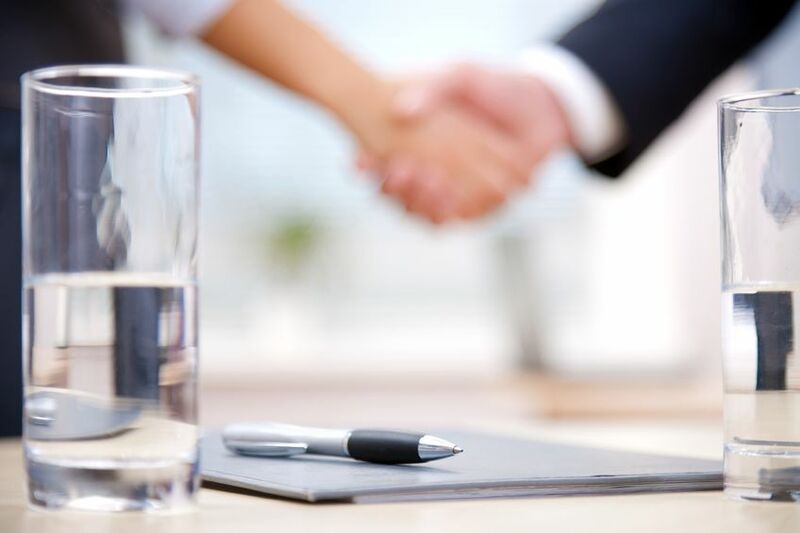 Close the deal with sales materials that supplement and compliment your verbal sales pitch. 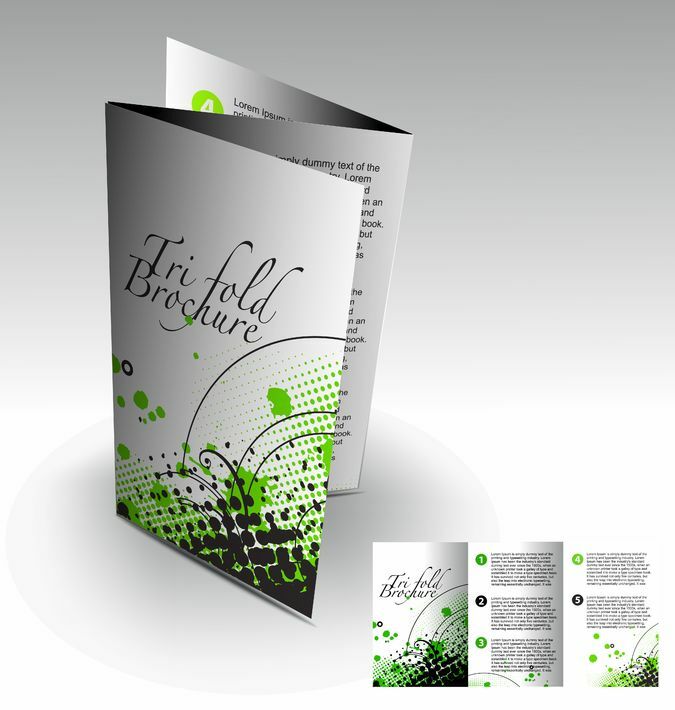 Let AnietraHamper.com design custom content for your sales sheets, trade show fliers or sales packets. We communicate your key points clearly and directly. Let our persuasive communication skills provide valuable take-away materials for potential clients and customers. E-Newsletters to your clients, constituents, employees and potential leads should be utilized as marketing tools. Let the communication pros at AnietraHamper.com create E-Newsletters that work for you by targeting your specific goals and informational needs. 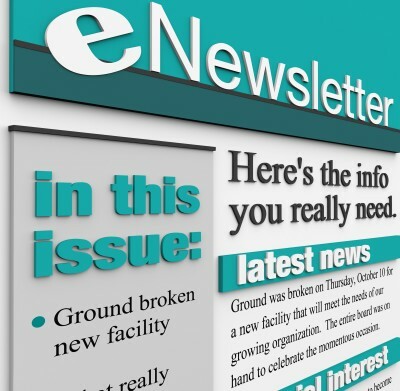 We can help you incorporate E-Newsletters into your marketing platform by elevating what you say and how you say it. 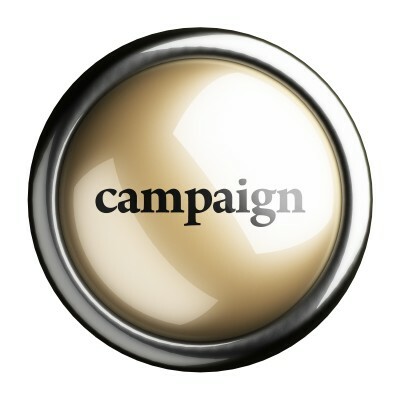 Whether you are launching a new product, a consumer campaign or a political campaign, concise, consistent messaging is essential. Let the wordsmiths at AnietraHamper.com work with you to carefully design the content portion of your campaign materials (website, print materials, fliers, newsletters, press releases, articles). 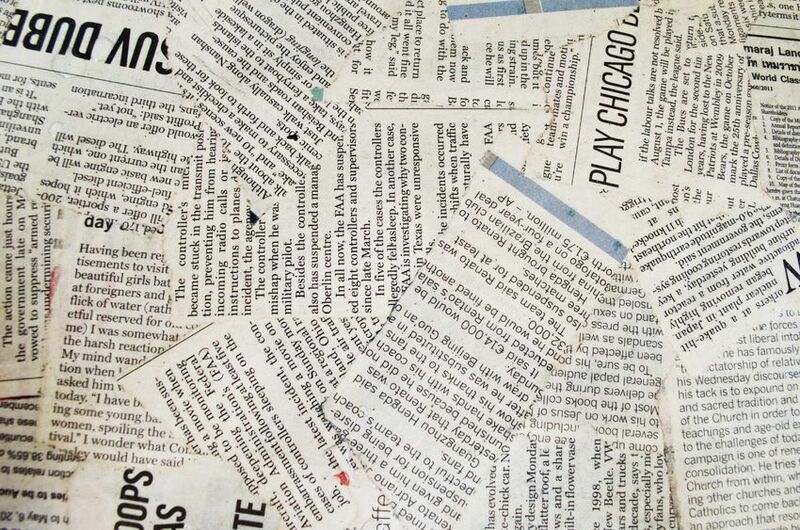 Having spent nearly two decades in television news on the receiving end of press releases, I can tell you that 90 percent of them end up in the trash...immediately. Stop wasting money on standard releases that say all the wrong things. Let AnietraHamper.com craft a release with relevancy and staying power that will actually get your products and services noticed. Want to generate media coverage about your products and services or just get your name in front of more eyeballs (potential leads)? Articles are a great way to do that. 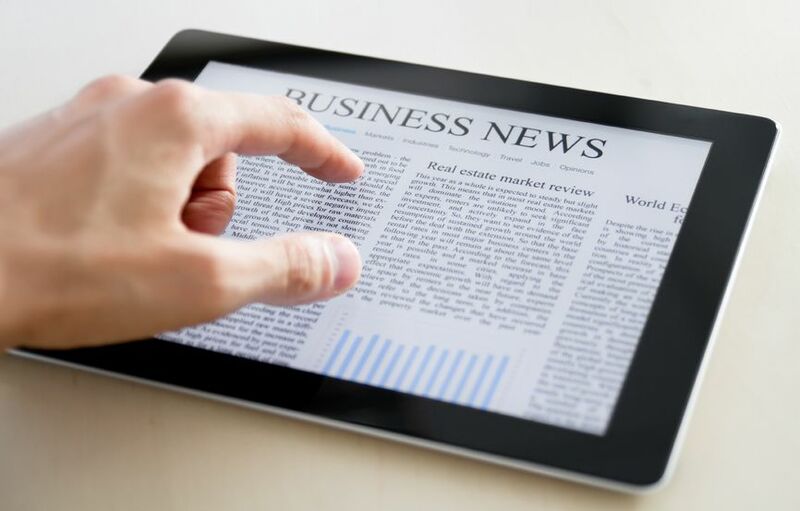 Whether you need an article for an industry publication or want to pitch your story to the local newspaper, let the published writers at AnietraHamper.com ghost-write original content articles for you. 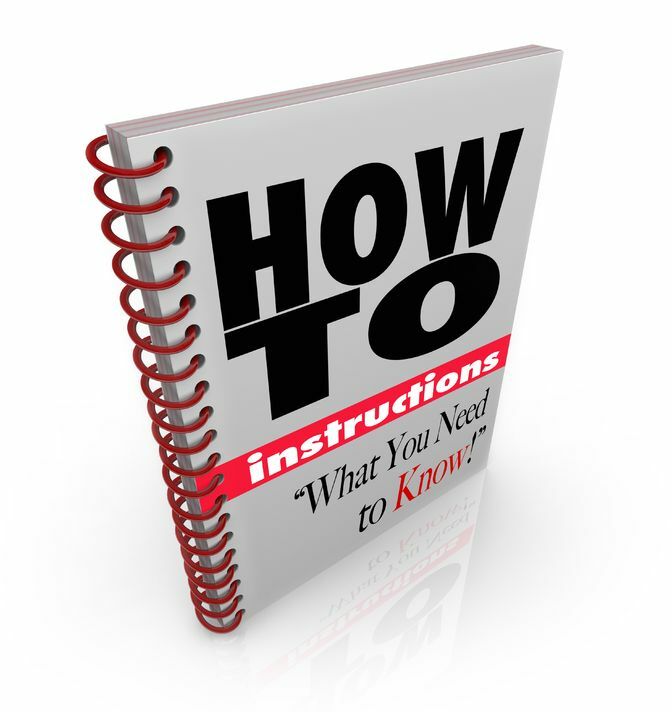 Educational materials can be instructional information for your employees or how to information on a new product. Whatever your specific need, AnietraHamper.com can create instructive how to language in your printed educational materials that is easy to understand and effectively communicates your message. Trust the writing professionals at AnietraHamper.com with all of your technical writing needs. 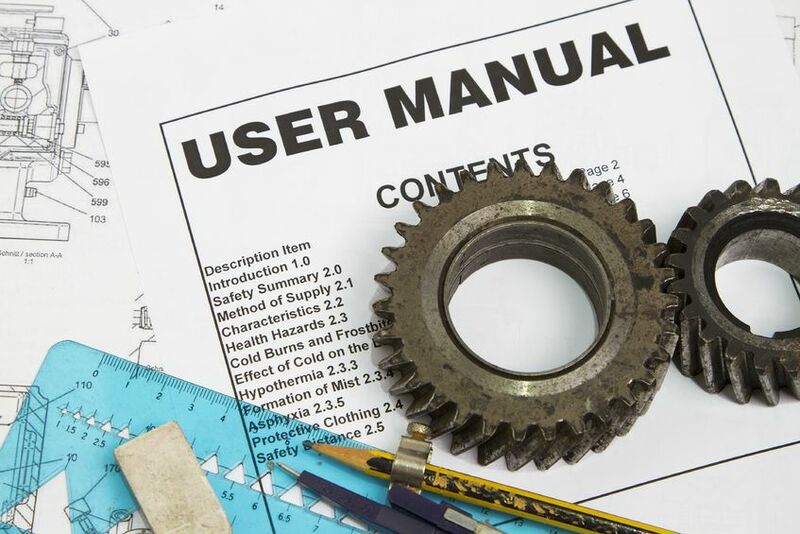 From instruction manuals and guidebooks to handbooks and how to pamphlets, we can condense and deliver information in a user-friendly way. 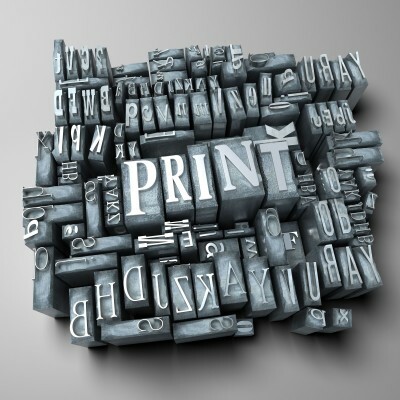 For one-stop-shopping convenience, quotes can also be provided for developing and printing your informational pieces.